What makes even the most challenging project worthwhile, according to Steve, is the “sense of accomplishment” that lasts beyond demobilization. Steve should know. 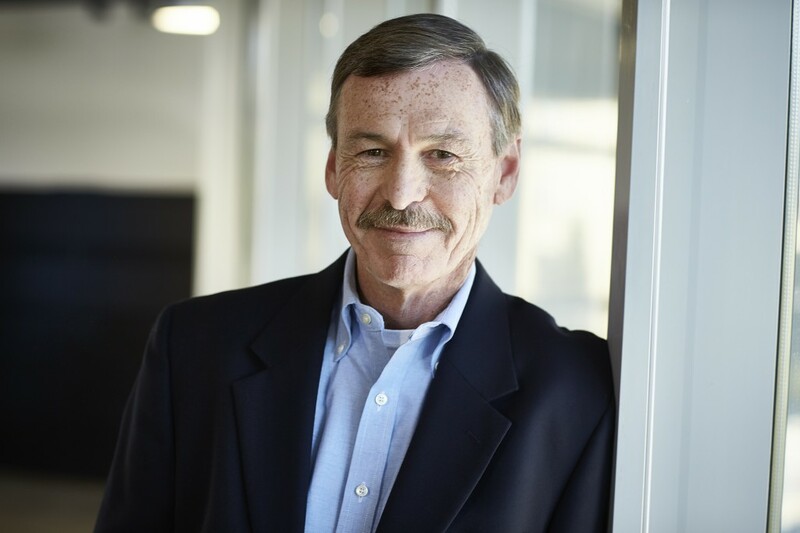 With 35+ years of construction experience, he’s led the field operations on many of Beck’s notable projects including Georgia Tech Hinman Research Building and our work at Lenox Square Mall. Steve focuses on schedule compliance and project quality, field labor supervision, material procurement and ensuring a safe jobsite. Away from work, Steve enjoys traveling and hiking – he’s been known to hike home from the jobsite when ice snarls the Atlanta roadways.